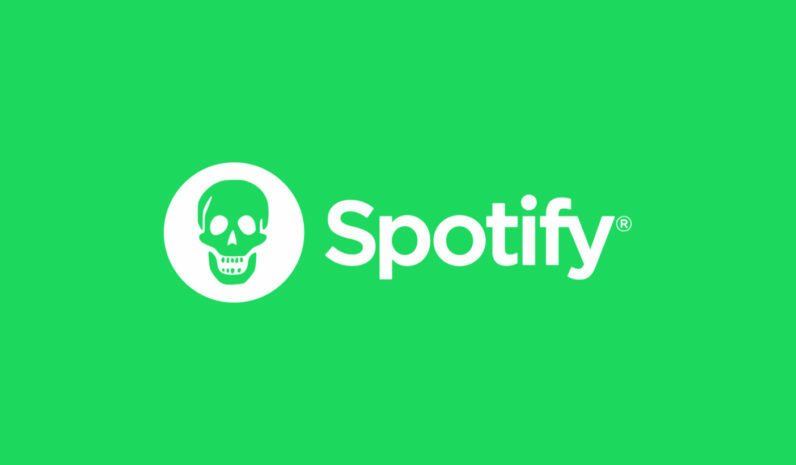 It seems Spotify is in for trouble as numerous music lovers are reporting that its freemium streaming service is pushing malware-infested ads to its users. So if your browser has been acting erratically while streaming music, you’re not the only one – and now you know what the issue might be. Angered users were quick to alert the Twitterverse about the issue.